Honestly was so scared to order this dress, I was I. Love with it just by looking at pictures. It’s beautiful! I absolutely love this dress. It's flattering, beautiful, and fits me perfectly. The dress is really made me stand out, true to color as well, which is always nice. I am so pleased with my purchase from this website. Cannot wait to wear it! 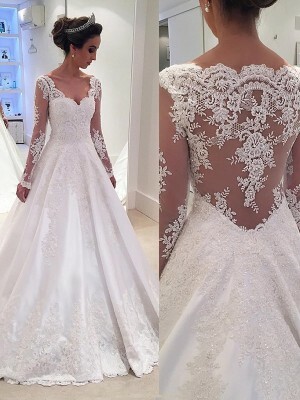 I buy this dress for my big day, i have to say the dress are beautifull looks like picture, if you follow photo chart measures you're no need alterations, fit as expected, and the customer service is outstanding. I am so happy with my dress. It fits perfectly and looks exactly like the picture! The customer service was fantastic -they helped me with all my questions. 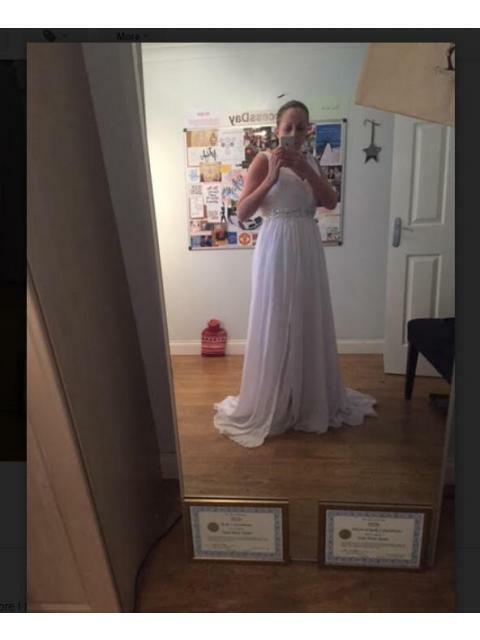 Just as they promised, the dress looks just like the picture. 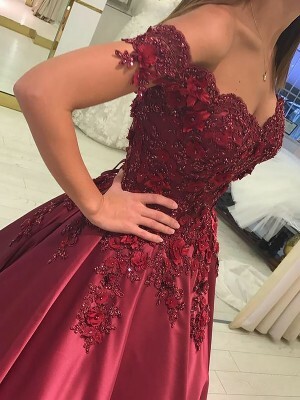 Very happy with the high quality of the dress and how well it is made.